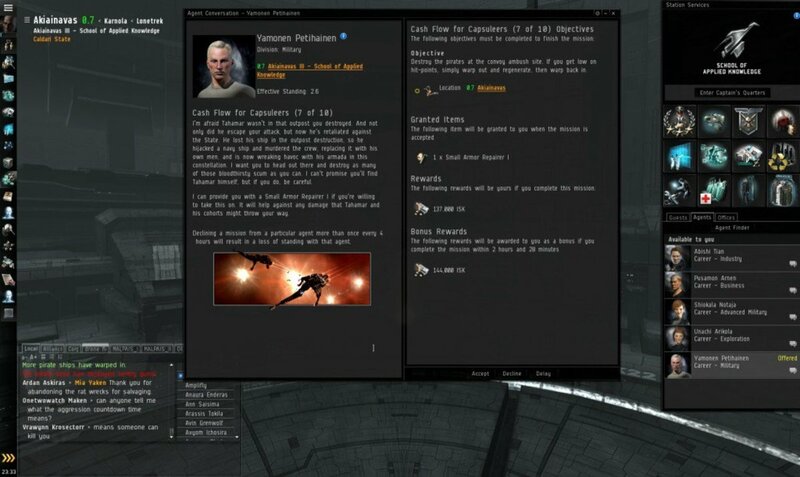 Saarith has been playing Eve Online since 2004 and has touched upon most aspects of the game. 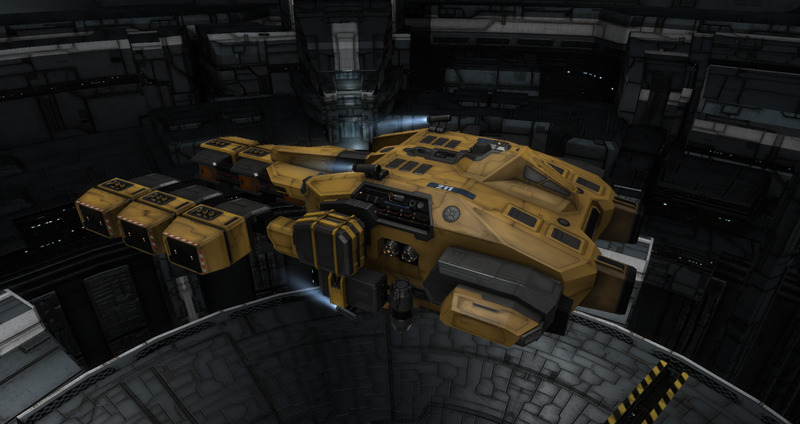 This guide can be considered a beginners guide to mining in Eve Online as I will be exclusively discussing ore mining, the skills needed, which ships to use and what implants are useful. 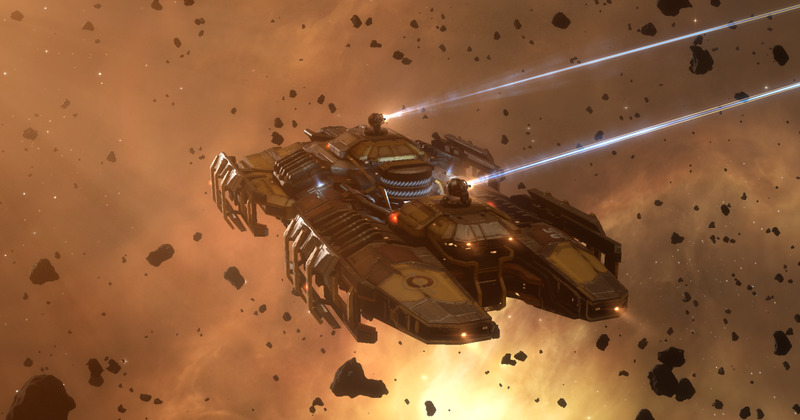 Ore mining is the simplest form of mining in Eve Online and the type you will most likely start doing. The first thing you need to learn and understand are the skills needed to mine efficiently and become a better miner. Below is a list of the first basic skills that improve your ability to mine ore. 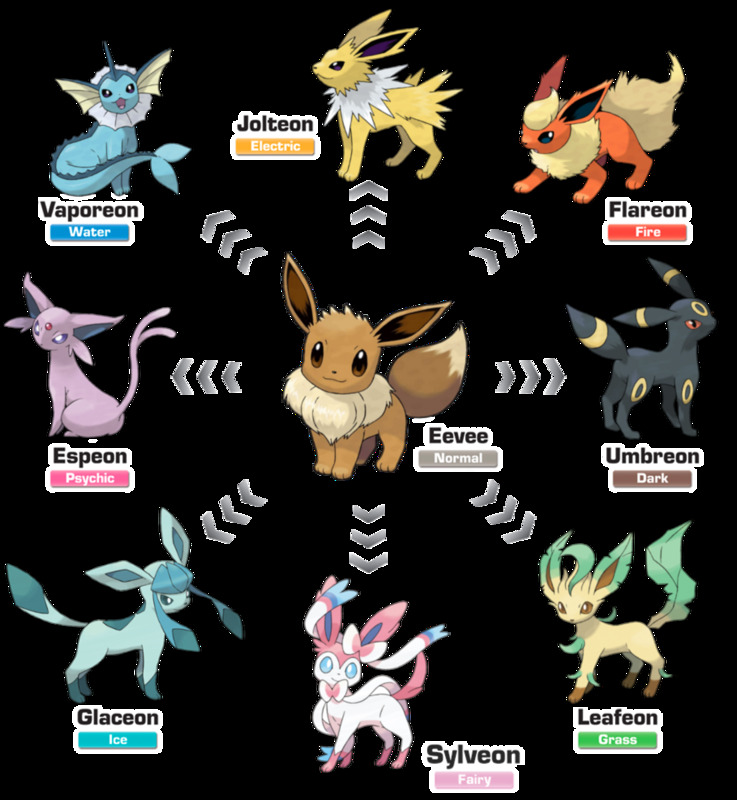 The first one you must train is Mining to level I. The others have specific skills as prerequisites (eg: Astrogeology requires Mining IV and Science IV) and should be trained a little bit later. These skills, like most skills in Eve Online, will increase their benefits for each level you train as shown in the table. When you have Mining at level I you can fit the first mining laser module to any frigate you own, this module is called Miner I. The act of mining requires you to fly your frigate to a asteroid belt in the system you reside in, target an asteroid and press the miner I icon on your screen. At this point you start mining and the ore gets placed into your cargo hold or a specific ore hold depending on your ship. As you progress in ore yield you will notice that some asteroids pop much faster than others. This is due to the fact that each asteroid has a different amount of ore which can be mined. By using a module called Survey Scanner I you can see how much ore is left inside each asteroid, allowing you to chose the largest ones and have a happier and more productive mining experience. After the hold is full you can fly back to a station and sell the ore in the marketplace. At first it is best to sell the raw ore as you almost always get more money doing that. As you progress you can train processing skills that will allow you to refine your ore into minerals which can then be sold for more ISK if your reprocessing skills are high enough. After you have sold a few cargo holds of ore you should be ready upgrade your ship. The first ship you should get specifically for ore mining is the Venture. The Venture is a specialized frigate from the ORE corporation that requires minimal skills to fly, can be equipped with 2 mining lasers and has a specialized ore hold which can take 5.000 m3 of ore. To be able to fly the Venture you need to have the skill Spaceship Command at level 1 and Mining Frigate at level 1. 5% bonus to ore yield per level of Mining Frigates. 5% reduction in gas cloud harvester cycle time per level of Mining Frigates. 100% bonus to ore mining and gas cloud harvesting yield. 2+ bonus to warp core strength. For each level of the skill Mining Frigate, you get an extra 5% bonus to your yield. On top of that, you get a 100% bonus to the ore yield as it is the ships role bonus. The basic requirement to mine in the Venture is to have the skill Mining at level 1. Spaceship Command at level 1 and Mining Frigates at level 1. Getting these skills should only take a few minutes if you do not already start with them. When you have the ISK you can purchase a Venture and a couple of Miner I's. Regardless of skills you have now at least doubled you ore yield from your beginning yield and most likely quadrupled it or more. When you Mining skill reaches level IV you can switch the Miner I's out for a couple of Miner II's as the Miner II's have a 50% higher base yield than the Miner I's. You might also want to train the Mining Upgrades skill to fit a module which increases you yield even more. This module is called Mining Laser Upgrade I and will increases the ore yield each cycle by 5%. By training your Mining Frigate skill to level 4 and Astrogeology to level IV (requires Science IV) you will reach a point where your basic mining skills are decent, yielding you about 435 m3 each minute. Before moving on you should also consider using mining drones. At this point, the regular mining drones are the ones you should look at (both tech 1 and tech 2 versions). To use mining drones you need to train the mining drone operation skill, which gives you a 5% boost to mining drone yield. To use tech 2 drones you need that skill at level 5 and mining drone specialization. Five tech 2 mining drones can increase your yield considerably, but they are always at risk of getting killed so you need to be more aware when mining. Overall, if you are an active miner then tech 2 mining drones are a great boost, but if you are more of a semi-afk miner then I would skip them. After reaching this point it is a good idea to decide if you want to continue getting better at mining or do something else in Eve Online. Reason being that the next tier of mining needs considerable investment in training time to reach. Should you decide on mining the next skill to train is Industry all the way to level V. You should also spend some training time on getting CPU Management, Power Grid Management, Capacitor Management and Capacitor Systems Operation to level IV if you haven't done so already. These skills are crucial regardless of your career so just get them done to level IV and then later to level V.
When you have got yourself about 25 million ISK in your bank account it is time to push to the next tier. Buy the Mining Barge skill and train it to level I, then buy a Procurer. You are now a proud owner of a mining barge than can easily outstrip a maxed out Venture, but at the same time you made yourself an even larger target for ganking. Mining used to be a safe but slow way to earn ISK while doing other stuff, such as vacuuming the apartment or watching TV. Nowadays there is always the risk of a suicide destruction of your barge ( or a Venture for that matter) and you need to take proper precautions. I wrote a guide on how to fit an anti-gank mining barge and I suggest you read that guide as well. Regardless, you now have a barge which you can fit with those sweet Strip Miner I modules. A couple of those with the same skills as before will place you at around 2000 m3 each cycle. And while the cycle lasts just under 3 times longer your total yield is at least 50% higher and will rise as you increase in skill. You could also find some value at this point in cybernetics implants that increase your yield. At the end of this guide there is a brief description on cybernetic implants which is worth reading. 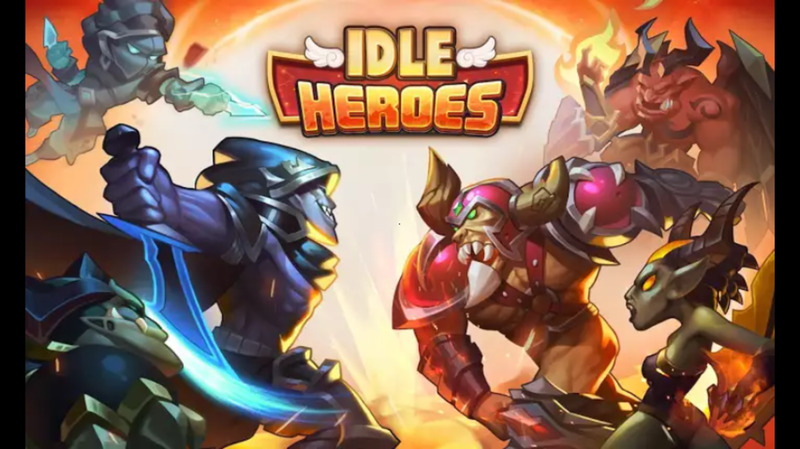 You should now spend some time training your refining skills to increase the value you get from your ore. You have probably been selling your hard earned ore unrefined on the market, but now you should start considering training the refining skills to level IV or V each. The skills are called Reprocessing, Reprocessing Efficiency and "Ore Specific" Processing. The ore in "ore specific" should be those ores that you are actively mining. You also need to start getting your Mining skill to level V and Mining upgrades to level IV. The reason for all this is to both increase your ore yield and get you access to Modulated Strip Miner II's with Mining Crystals and Tech 2 Mining Laser Upgrades. At max skill level two mining laser upgrades and a Modulated Strip miner with proper Tech 2 crystals will give 1462 m3 yield each cycle, with the cycle getting shorter as your Mining Barge skill increases. At Mining Barge IV that means a ore yield of around 1065 m3 each minute. The final step of the ladder will require you to train Mining Barge to level V. This is intensely time consuming and there are so many other skills that could benefit you more overall. But when you think you are ready and have at least 250 million ISK you can move up to the Exhumer ranks. Bear in mind that the benefits to ore yield from exhumers in comparison with barges is not that huge. You can get another 10% of cycle times reduction and if you use the Skiff you could get an almost gank free mining experience, but that's about it. 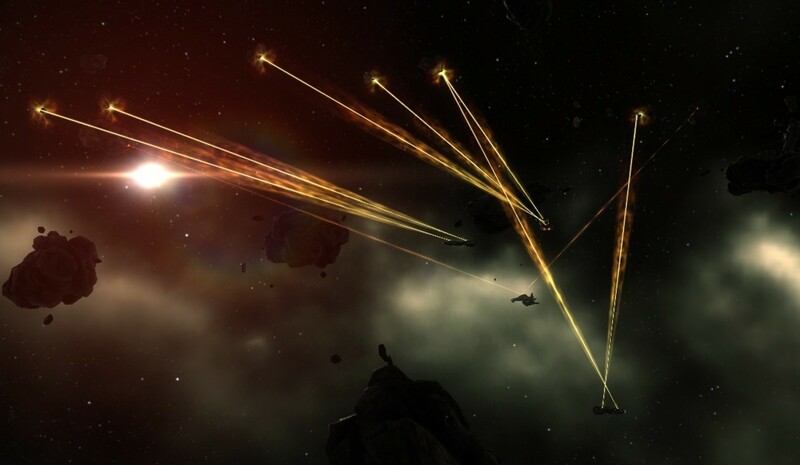 However, if you have moved to nullsec or are planing to do so the exhumers might make a considerable difference. Eve is more fun with friends and goes for mining as well. By joining a fleet were a single fleet member is actively boosting the mining abilities of his fleet members a vast increase of yield can be attained. You can read more about that in this fleet mining guide. 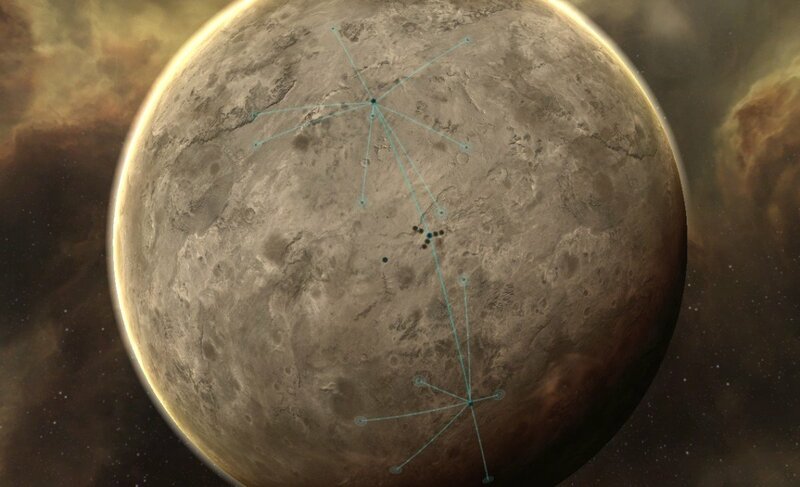 To further your mining abilities in Eve you can invest in mining implants and high value modules. Please take note that I would NOT recommend these being used in high sec as they would only draw suicide gankers to your barges. 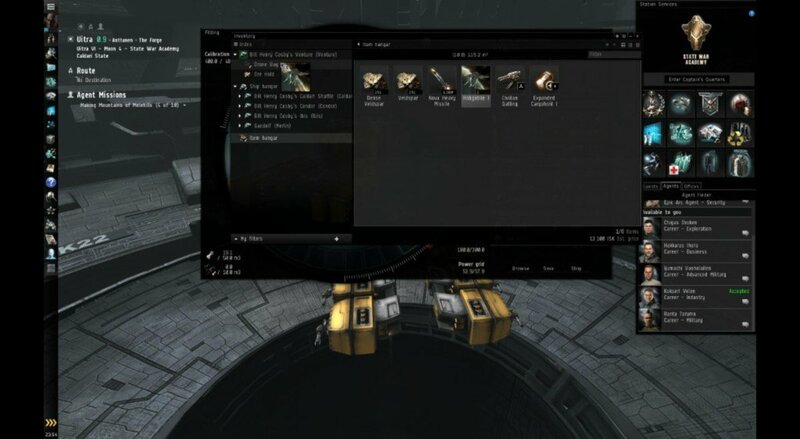 You should really only invest in them for mining in a "safe" nullsec space. Slot 7: Michi excavation Augmentor gives a 5% bonus to yield (EXPENSIVE). Slot 8: Zainou 'Beancounter' Reprocessing RX-804 gives a 4% bonus to ore reprocessing. Slot 9: Inherent Implants 'Highwall' Mining MX-1005 gives a 5% bonus to yield. While cybernetic implants are somewhat expensive remember that they are installed int your clone and are only destroyed if your pod is taken out. Note that there are cheaper alternatives for slot 8 and slot 9. Personally I would recommend getting Mining Upgrades to level V and use the Mining Laser Upgrade II module as these are just to expensive to justify the cost. After reading this guide you should know most of the important things needed to become a successful miner. 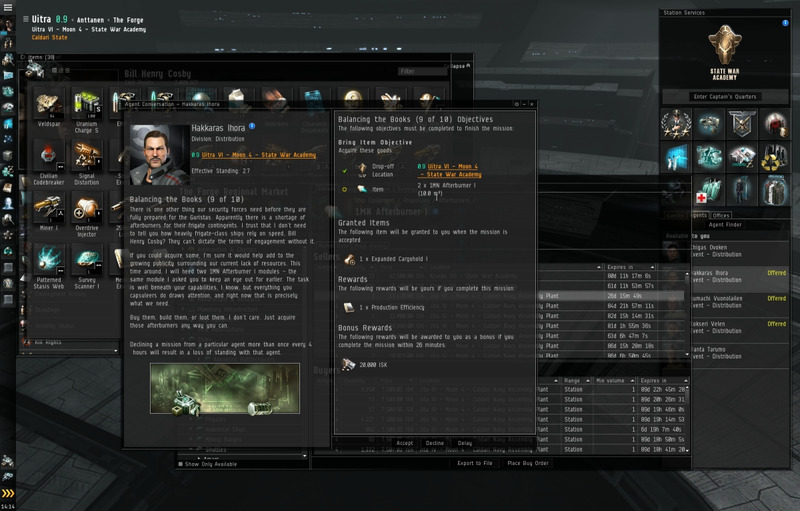 Keep in mind though that you can certainly get more money doing other activities in Eve Online. What mining does is give you some freedom to attend to market orders, industry contracts and chat with friends while racking in some ISK. It even allows you to pursue other things besides the game, but as always, be vary of the suicide ganker. Did you find this useful or did I forget anything? Please leave a comment. Great guides; the only useful ones I found as some even give keystrokes or useful clues to discover them. I get my ISK from more sources and I usually change my activities, game don't become boring after a longer time. If you choose good ship, fit, place you can earn very much ISK and we didn't talk about Rorquals... On more accounts in deep space 6-8 billion ISK per day. Good point! Odd that I missed that. Add a paragraph or two on mining drones? I signed up just to thank you for this guide. Started playing about 6 days ago and this guide is like a clear map of how to get where I want to go. No, I spend most of my time doing manufacturing and research. I only mine when I have stuff to do on the computer and can be semi-afk. I started out as a miner though. I love the guide, informative...do you mainly mine tho?